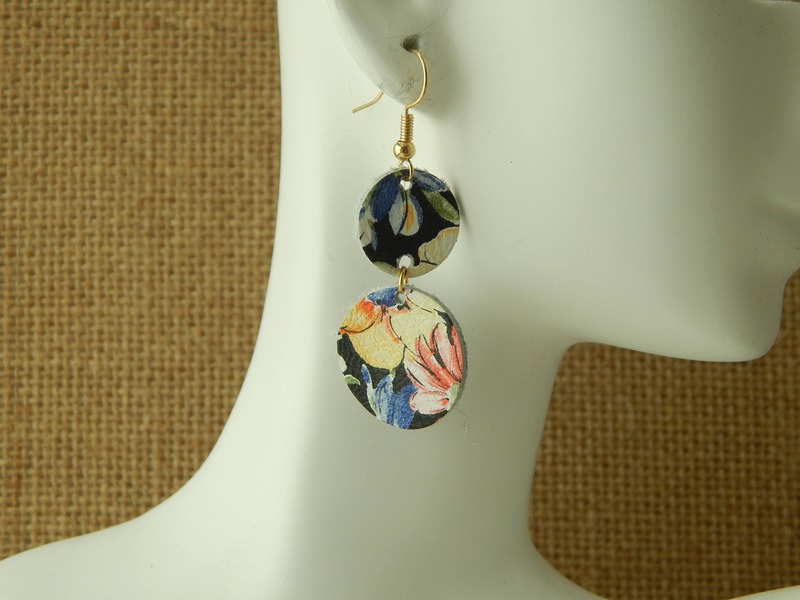 Black floral boho leather earrings are the perfect year round accessory. 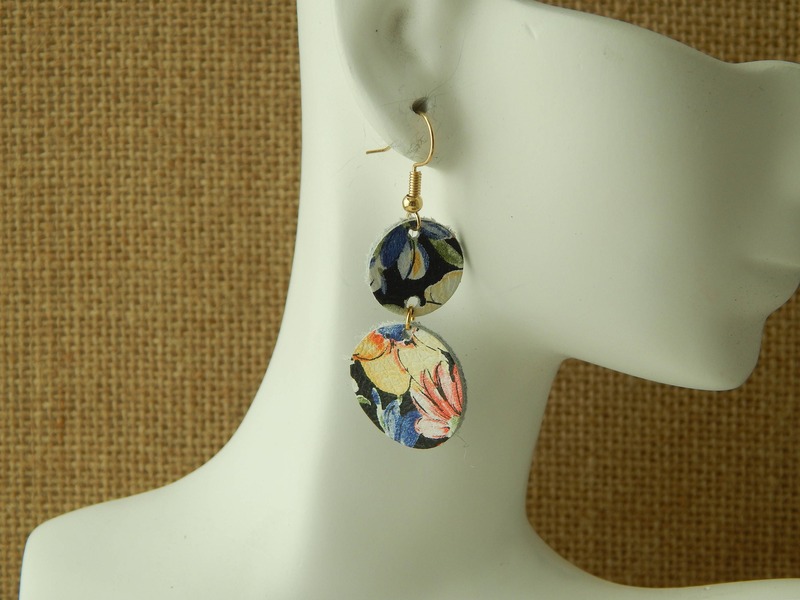 The colorful leather will match any outfit making these your go to pair of earrings this spring or summer. Super light weight and comfortable to wear as well. Top circle is .50 inches and bottom circle is .75 inch.